The sequel to Image & Form’s 2013 hit has finally been announced on the Nintendo Switch Nintendo Showcase stream earlier today! 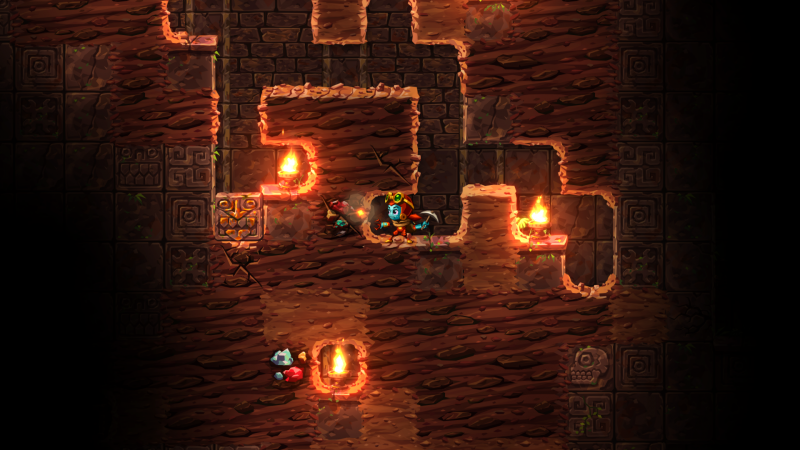 SteamWorld Dig 2 has you playing as Dorothy, who served as the merchant in the very first game which this one is set after. The game’s original protagonist Rusty has gone missing, she’s moved to a new town by the name of El Machino, and now she has a sudden urge to go underground once more. A common complaint that I and many others had about the first game was that it was too short (which is a good complaint if you really think about it), clocking in at about 8 hours with only 3 different worlds. 8 hours may seem long enough, but trust me, that time went by FAST because that game was so much fun! Image & Form has promised a much larger game this time around. It will also cater to the speed-running community since the first game could (sometimes unintentionally) be played in half the time. 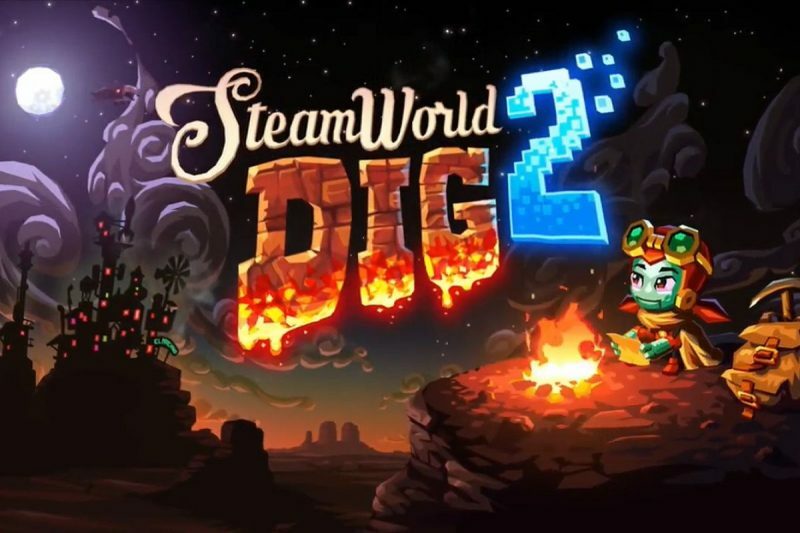 SteamWorld Dig 2 comes out on Nintendo Switch this summer. Assumed to also come out on other platforms at a later time.